Thailand is one of the world favourite destinations. Thailand is famous for its wellness activities and our Luxury Lifestyle Health Retreats are taking health and wellness to another level. Education is key, mind body awareness, developing long-term action plans for guests sets us apart. Being based in Thailand, this is our backyard and have selected the most private and exclusive properties to inspire you towards better health. Our Weekend Fitness Retreat is an easy get away from the hustle and bustle of corporate city life. 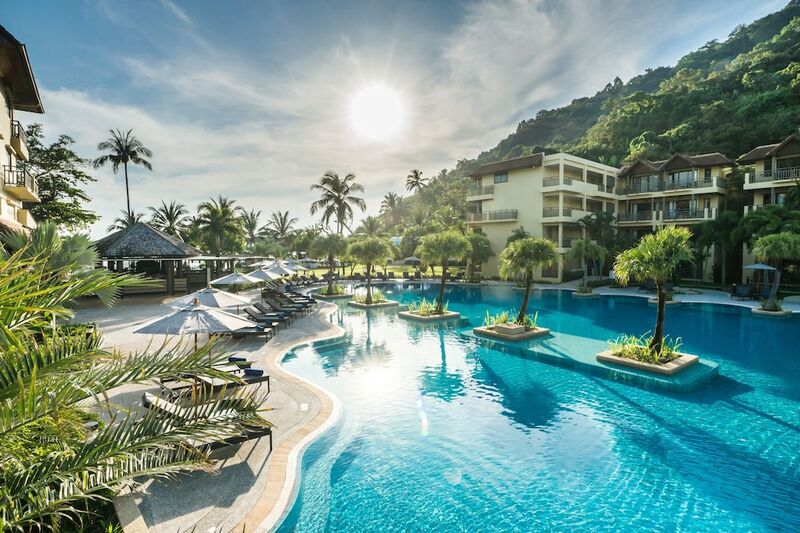 Our home for our famous weekend fitness getaways is the stunning Cache Resort Dewa Phuket, on the north coast of Thailand’s favorite beach, Phuket. Just a short 10 minute drive away from Phuket International Airport, you start your holidays earlier, rejuvenate, recharge and focus on your inner self. Experience true paradise on Nai Yang Beach. Nai Yang Beach because is one of the only beaches left in Phuket that is “untouched” and the natural beauty is still preserved. Paradise Awaits! Your Fitness Weekend Getaway is fully inclusive and incredible value for Pool Villas or choose from the newly renovated Junior Suites, on the doorstep of one of Phuket’s most beautiful beaches and National Park. Our Weekend fitness retreats are based on our successful corporate engagement,, corporate wellness and executive leadership training programs throughout. 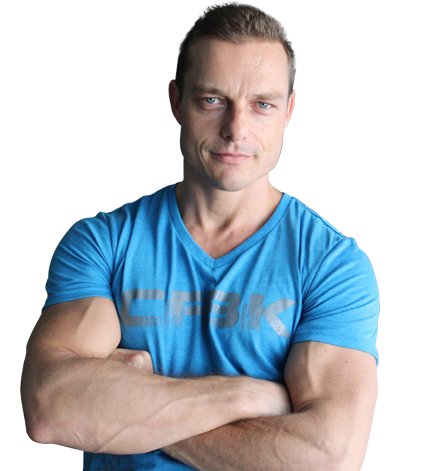 Working the forward thinking leaders to develop tools and implement strategies to optimize energy, focus and concentration, enhance influence, drive teams and corporate performance by mastering their own success strategies, resilience and performance hacks. Retreats include daily group fitness activities and an opportunity to meet, workout and have an awesome weekend with like-minded people. Retreats are guided by professional health and fitness experts, and you will enjoy both cultural and culinary experiences that will guide you towards long-term health. Weekend Fitness Weekend Retreats are 2 nights, 2 days in duration. Prices are per room, inclusive 2 nights, meals, return airport transfers, a full weekend of fitness sessions, seminars and fun. Twin Share pricing below is for 2 people sharing one room.